Whether you are young or old, rich or poor, live in the East or West, in the desert or the city, priviledged by class or the victim of a disaster, you need the ability to receive Healthcare Services. Virtual Health Systems (VHS) makes health care services more accessible and available to Health Providers and their Patients. You will be able to see, hear, and speak with your Health Provider as if you were in the same room with them, regardless of your geographical location, physical limitations, or ability to travel. It does not matter whether you are a Health Provider (i.e., physician, psychologist, dermatologist, dentist, nurse, etc. ), or a Patient. As long as you can connect to the Internet, VHS can connect you to each other. Health Providers can reach Patients in need of their services, and Patients can now reach Health Providers, information, and services within the comfort of their homes. VHS only registers qualified Health Providers. If you are a qualified Health Provider not yet registered with VHS, we invite you to do so. If you are a Patient,simply proceed to Registration in order to enroll in VHS. If your doctor or Primary Health Provider is not yet registered with VHS, please encourage them to do so, today! VHS looks forward to improving your service, health, and the quality of your life. Virtual Health Systems,inc is a division of Telecare,LLC,Dunns#945351752,CAGE CODE,77AN9. VHS word, design, and Virtual Health Systems are copyrights and trademarks of Virtual Health Systems inc. Virtual ID utilizes patent pending technology. 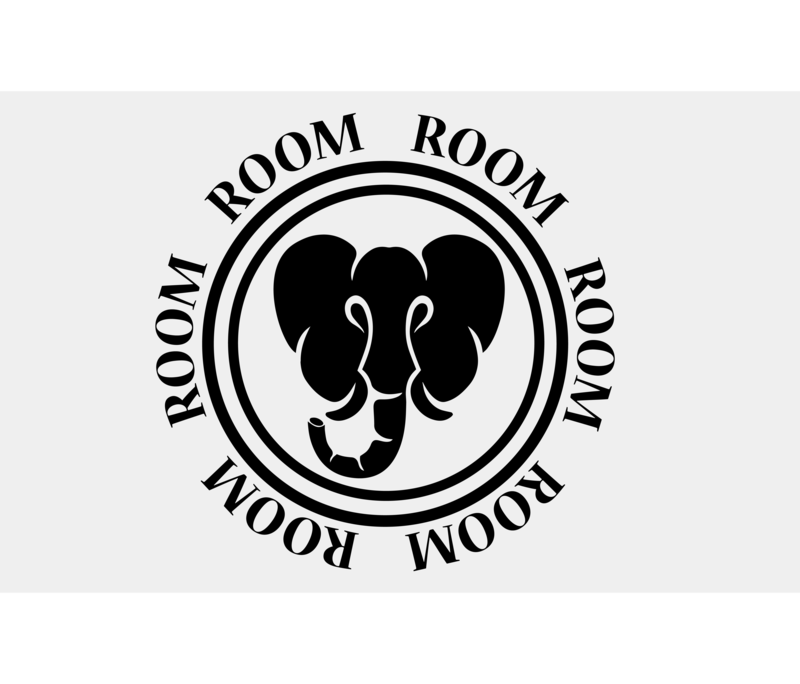 *Elephant in the room means the omission of recognition and discussion of a problem from common converstion because it is uncomfortable to acknowledge even though it is of enormous importance and known to have a major effect. © 2019 Virtual Health Systems Corporation. All rights reserved.